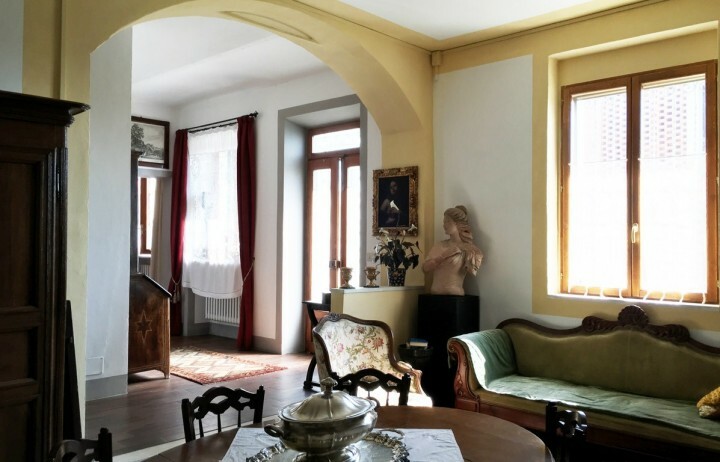 In a recently restored palace, nice apartment never inhabited, in a green location and not far from Casale Monferrato. 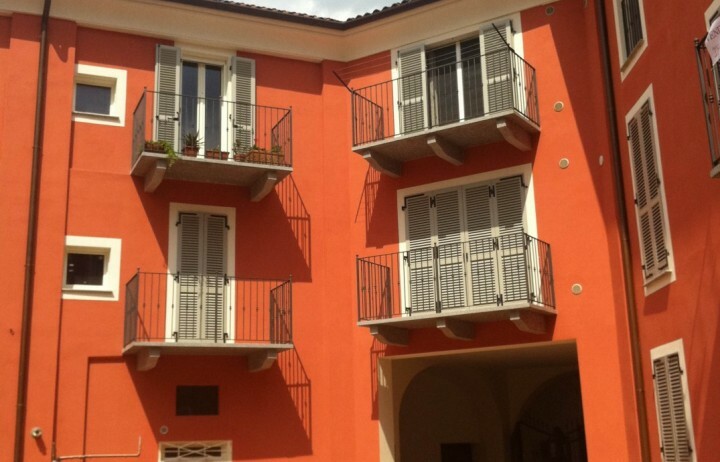 The apartment is sold refined with the possibility to choose excellent finishes from a very good specification. 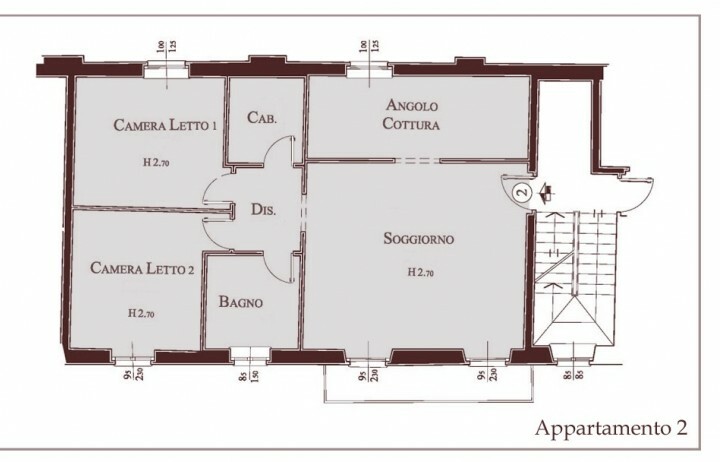 It's so organized: big living room with kitchenette, a bedroom and a bathroom. 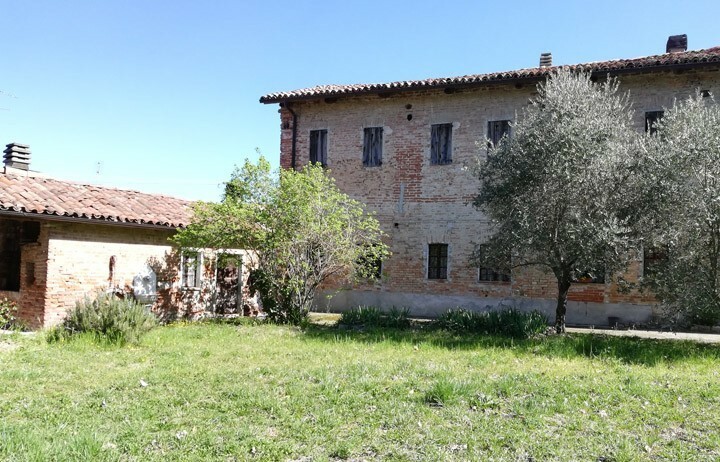 Nice house in a quiet hamlet in need of restoration, ideal to live close to the local life of a traditional village without give up on privacy, little garden and panoramic view. 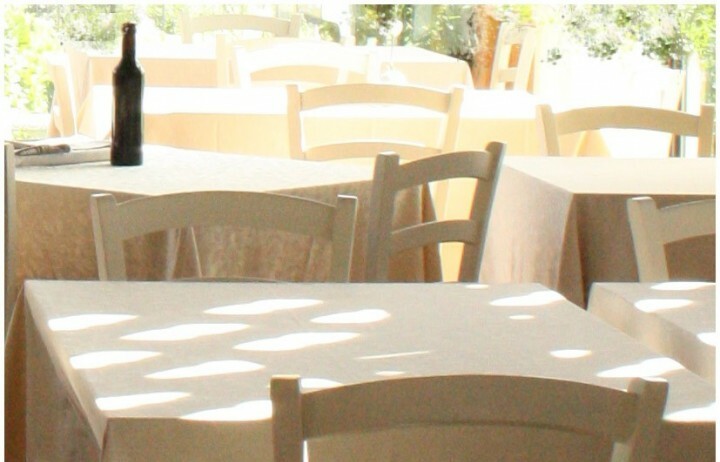 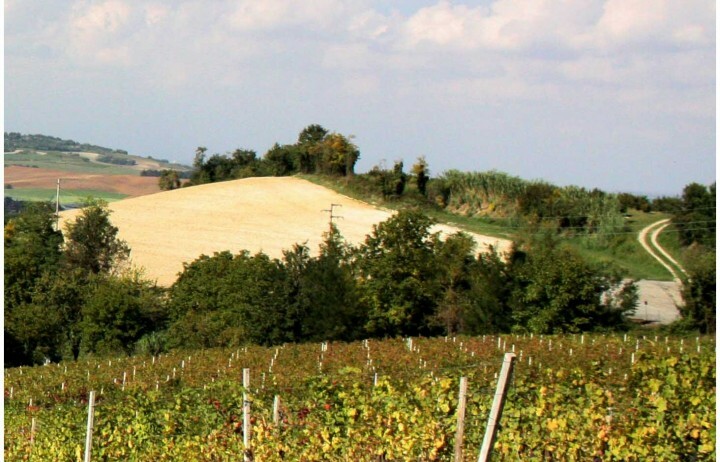 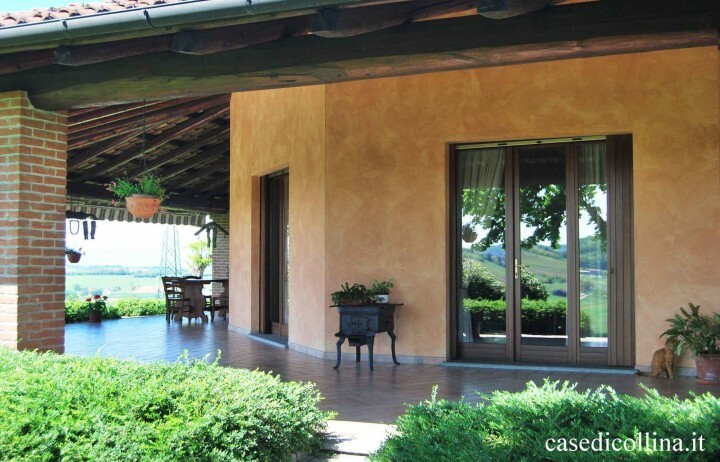 Monferrato hills, not far from the city of Casale Monferrato, nice apartment in a recently restored palace. 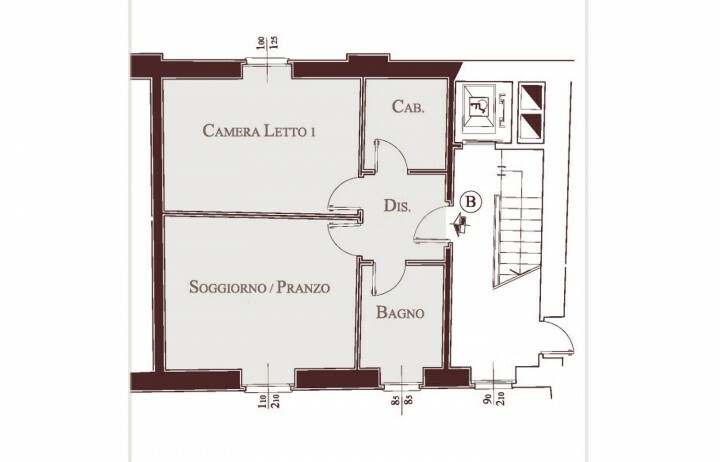 The apartment is so organized: living room, kitchenette, 2 bedrooms, bathroom, walk-in closet. 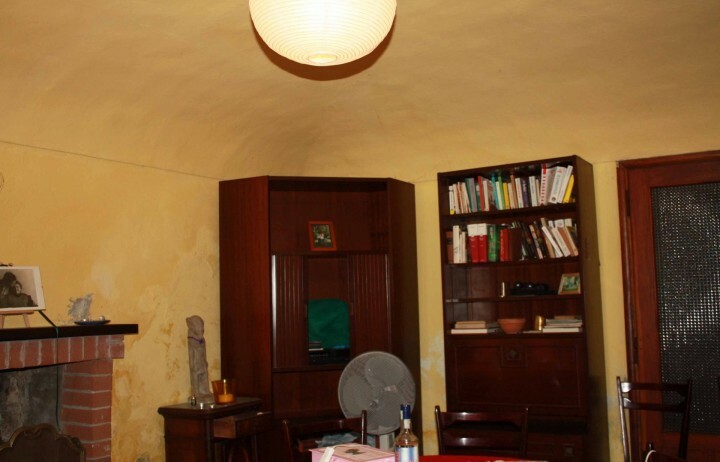 The property includes a cellar. 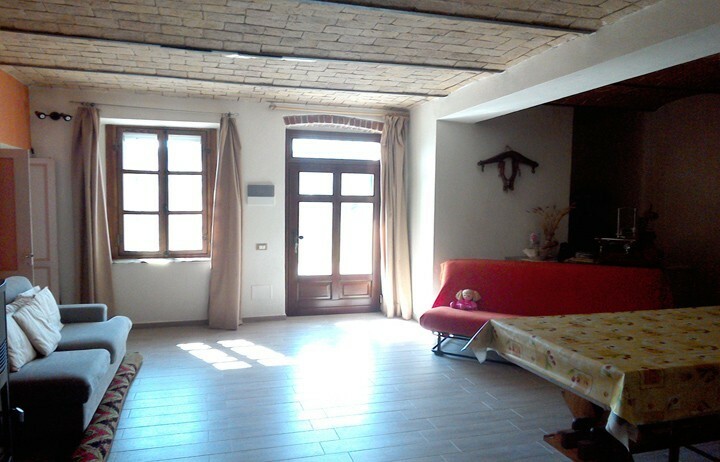 Sold refined with excellent specification. 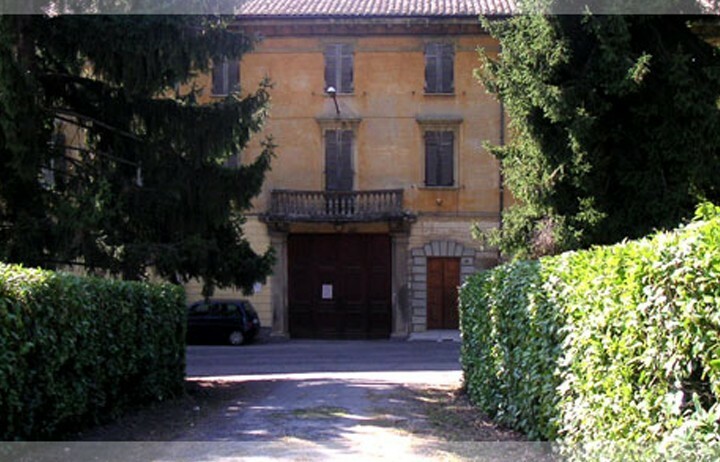 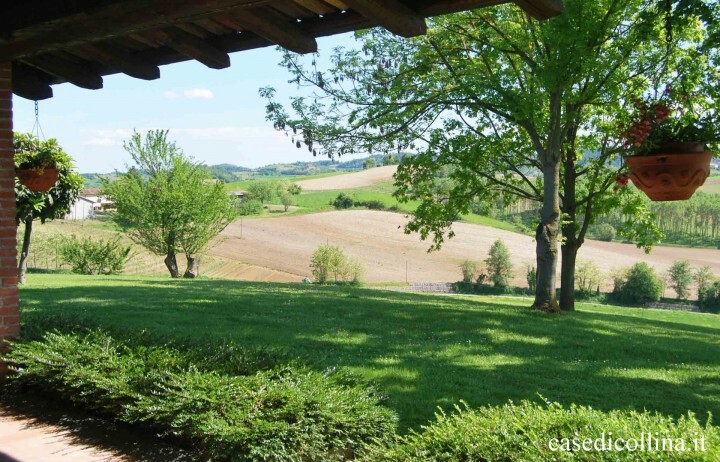 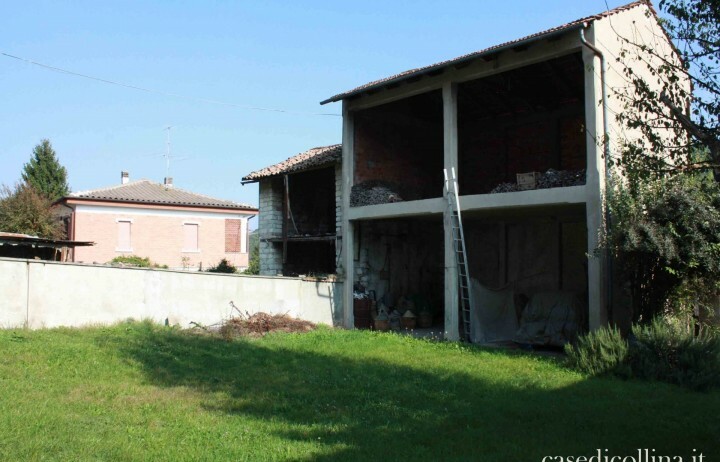 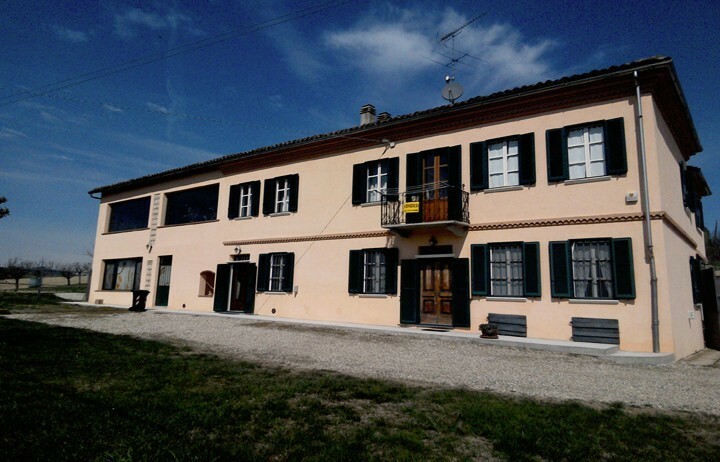 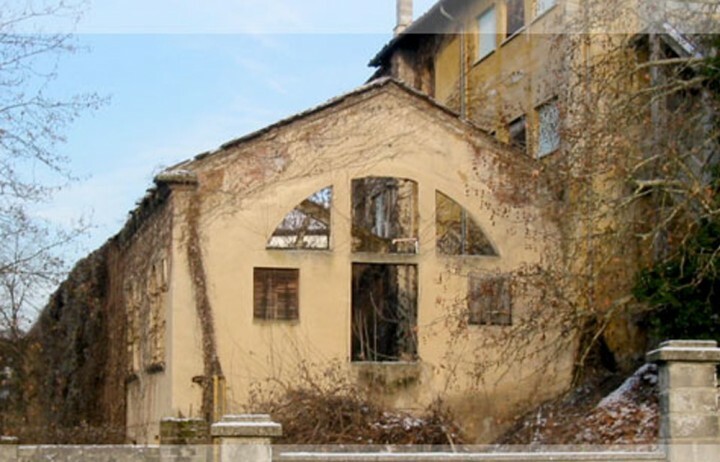 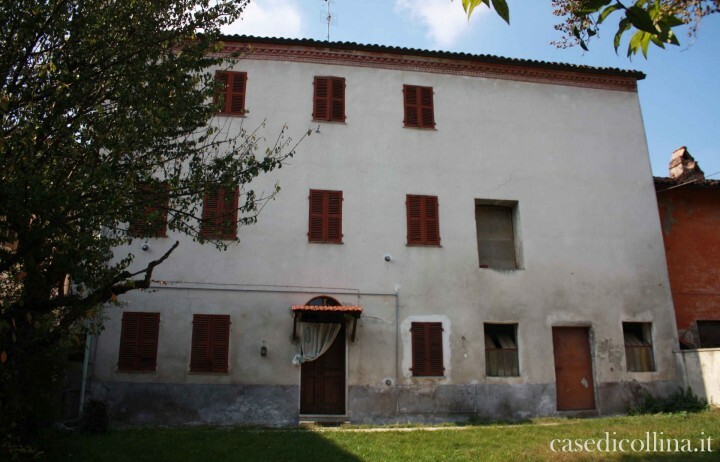 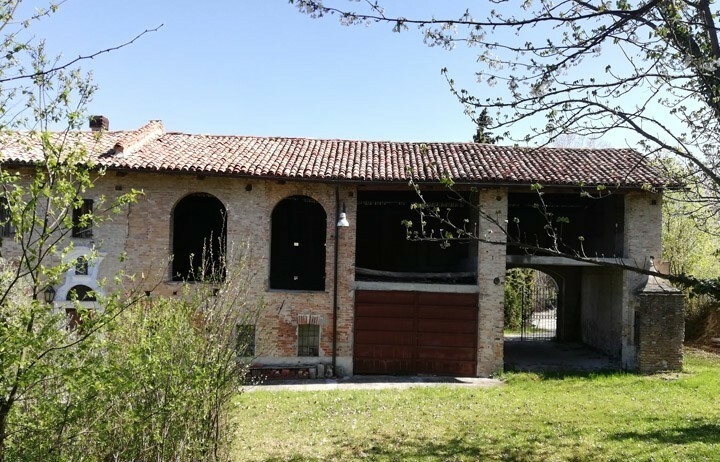 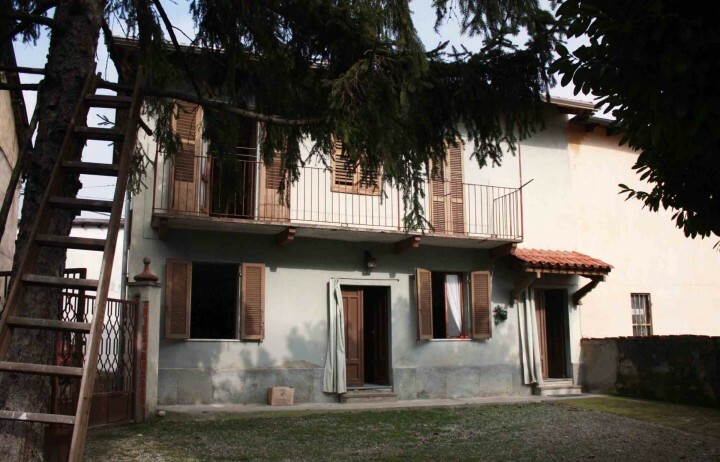 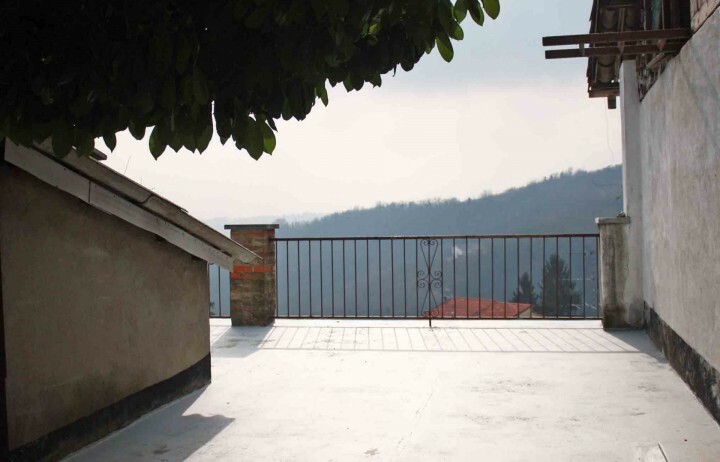 Farmhouse to restore in a green and hilly location easily reachable from Turin and Asti. 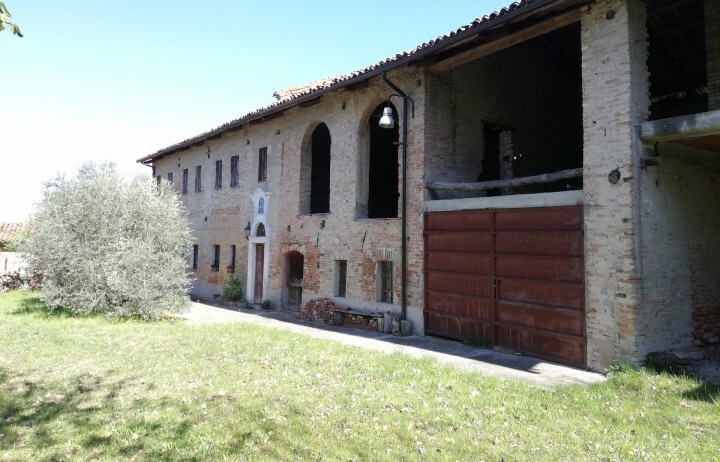 The property consists of the residential house with annexed rough building,porches, old barn, warehouse, a cellar with a big vault in exposed brick and further 1 hectare of land in a unique extension. 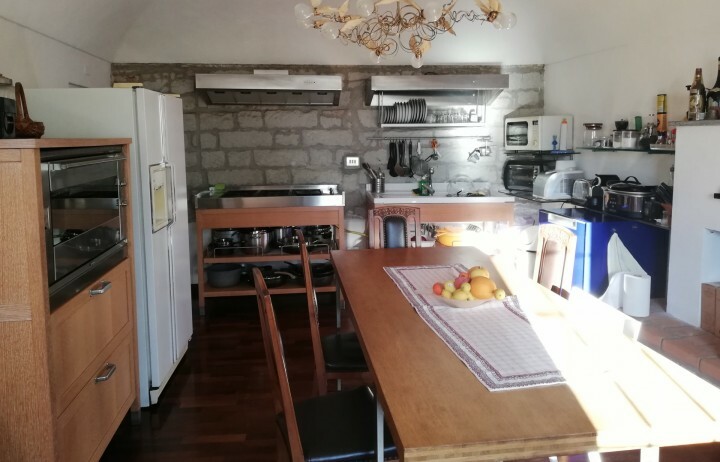 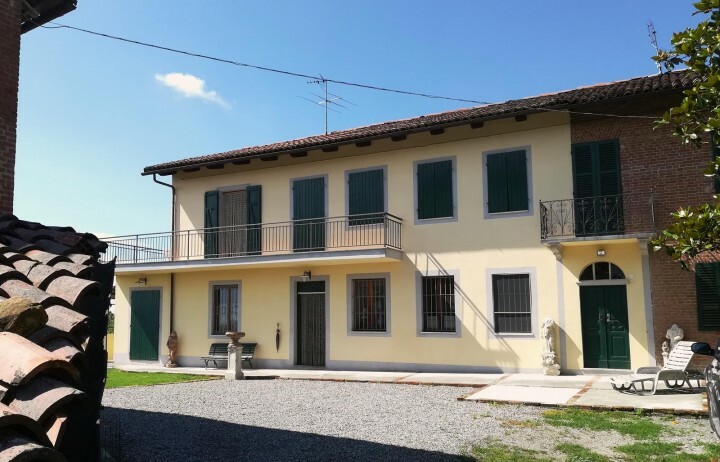 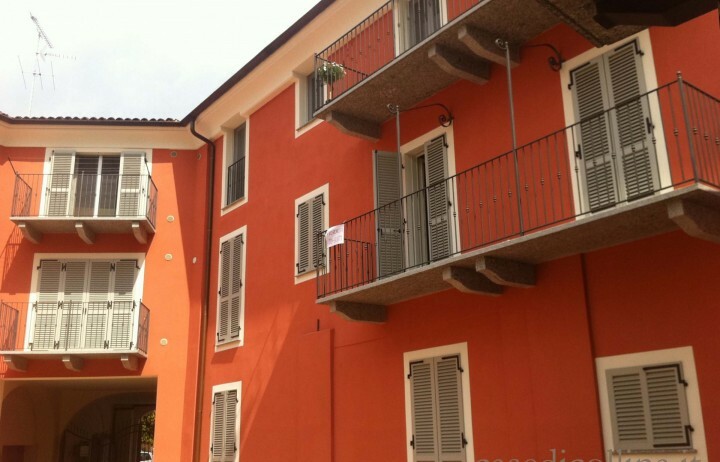 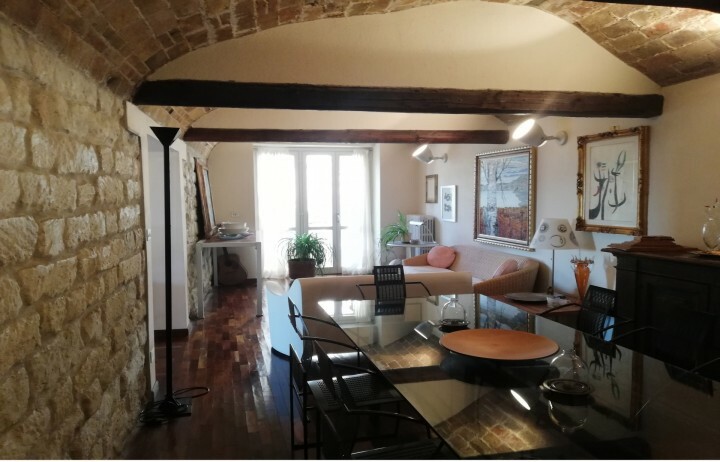 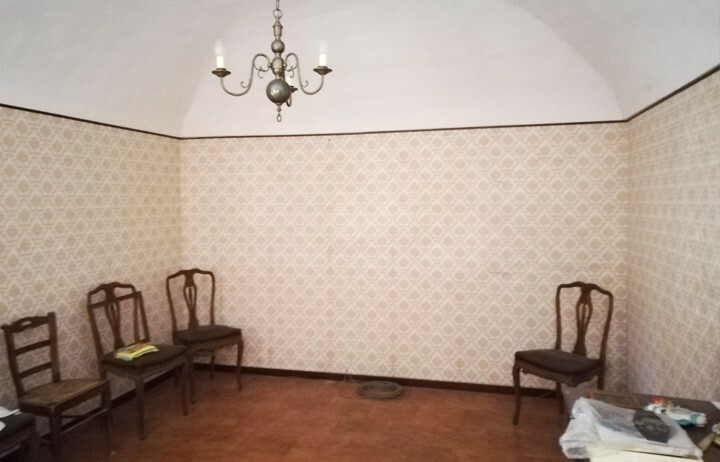 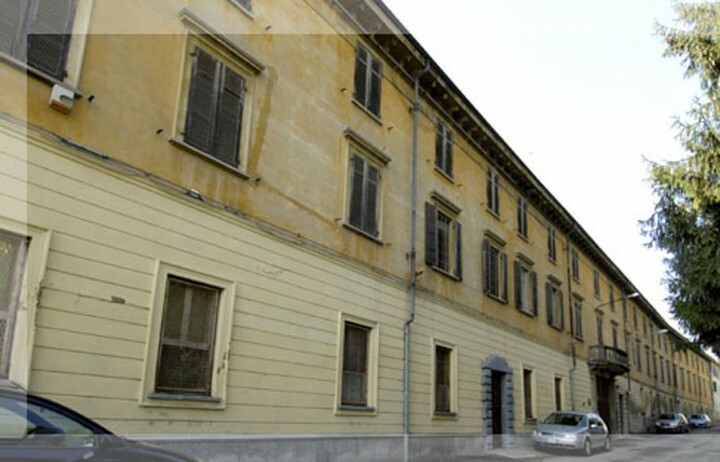 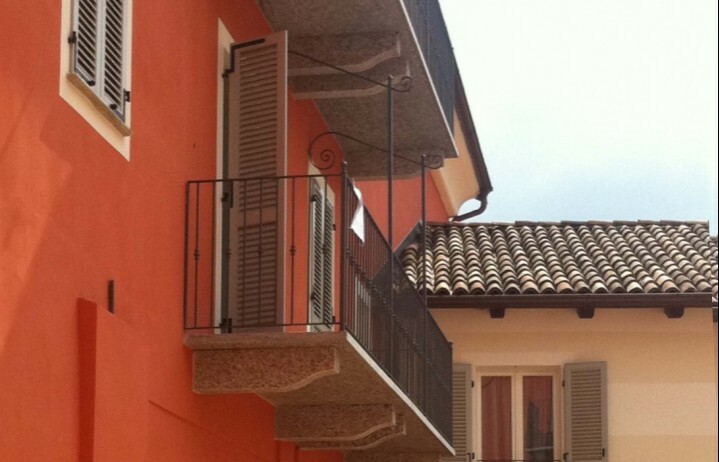 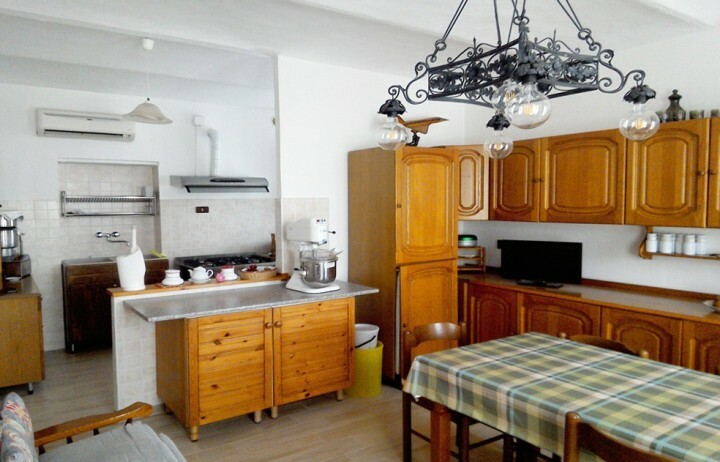 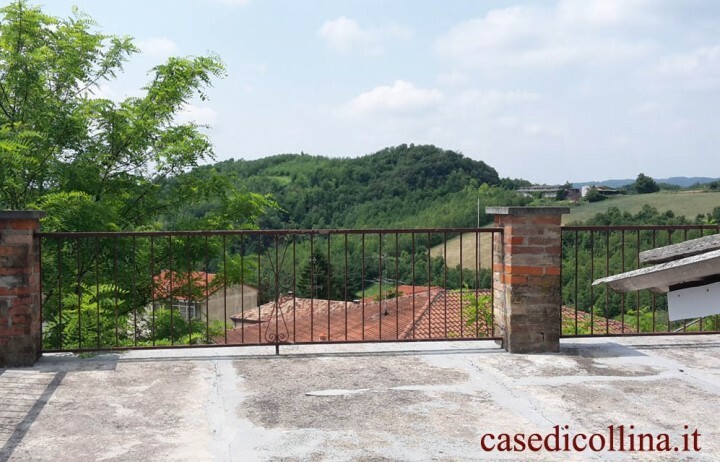 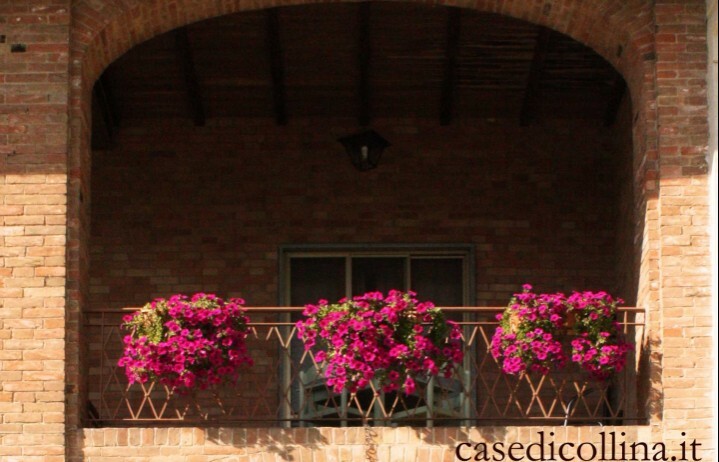 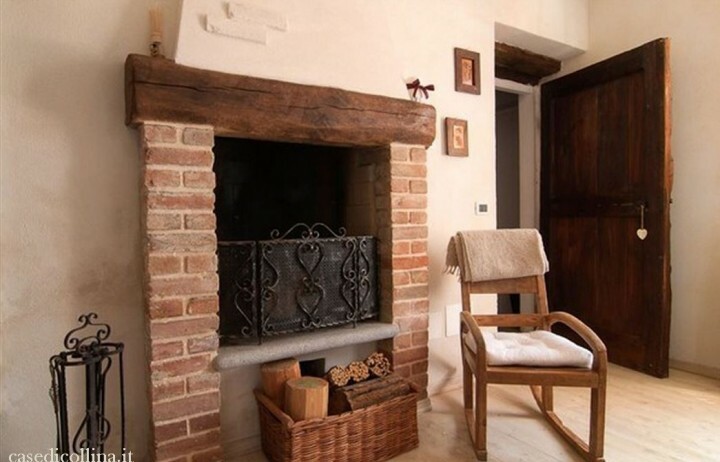 Nice flat never inhabited, located in a strategic position close to shops and the city of Casale Monferrato in an apartment building recently restored. 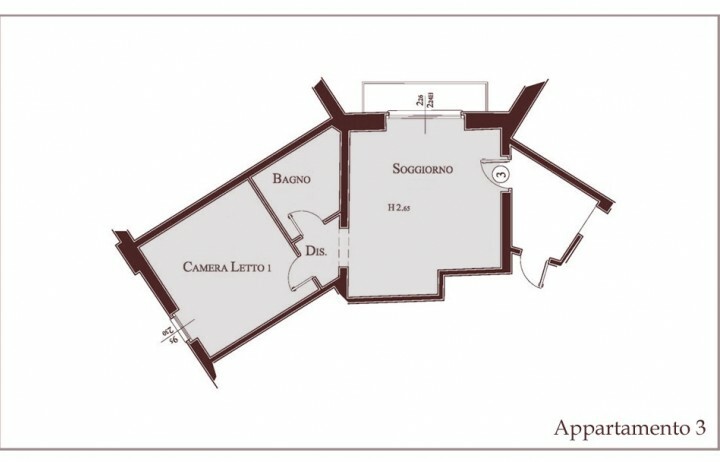 Ground floor with direct access to the inner courtyard. 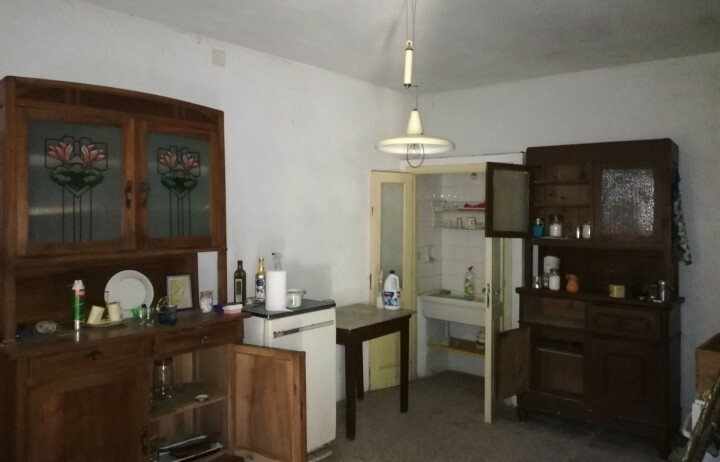 Sold refined, excellent specification. 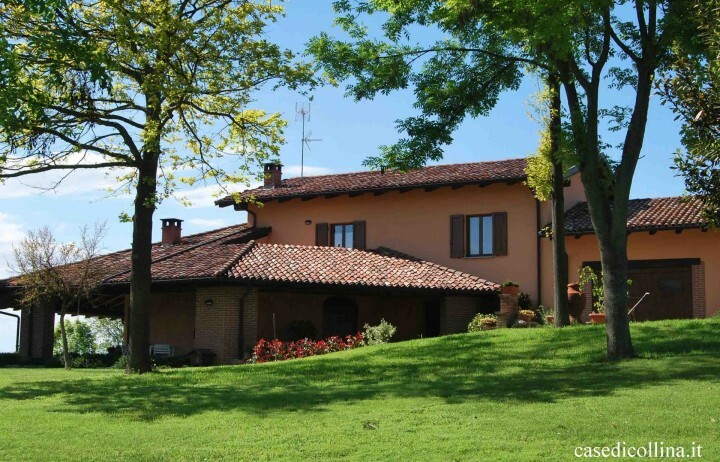 ref # CC 1803 | Alfiano Natta | P.O.A. 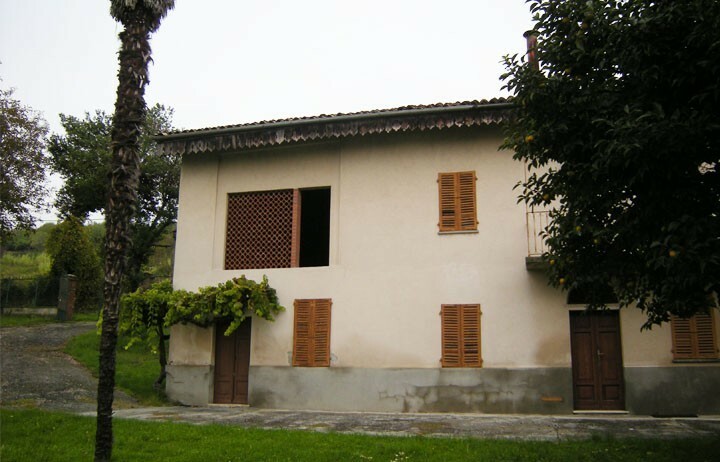 In the immediate vicinity of Moncalvo, it is proposed for sale completely renovated farmhouse, independent on 4 sides, with land in one body that surrounds the building of 10,000 meters and inside which we find the pool, the sale is inclusive of the furniture.